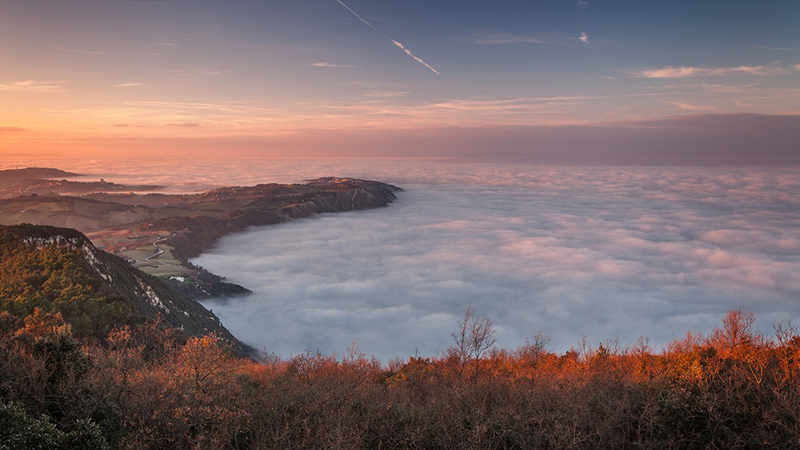 A marine layer, similar to that found in the Bay Area, covers the Adriatic Sea, Monte Conero, Italy. This entry was posted in Uncategorized and tagged Earth Science, Science. Bookmark the permalink.